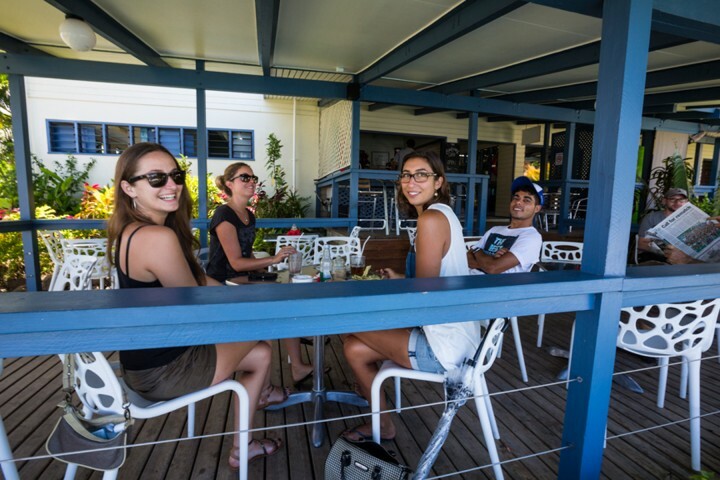 The Boatyard Café is located in the main Marina office complex and is open from 7am to 4pm daily. 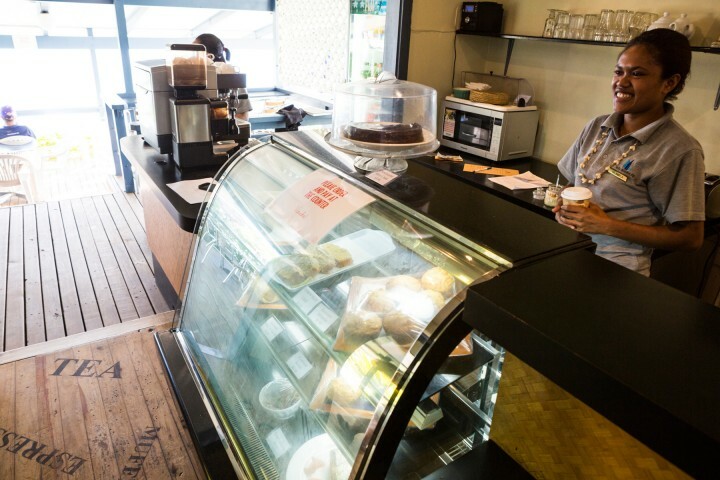 Here you can find great coffees, healthy smoothies, tasty breakfasts, an assortment of pastries items and a range of lunch options. 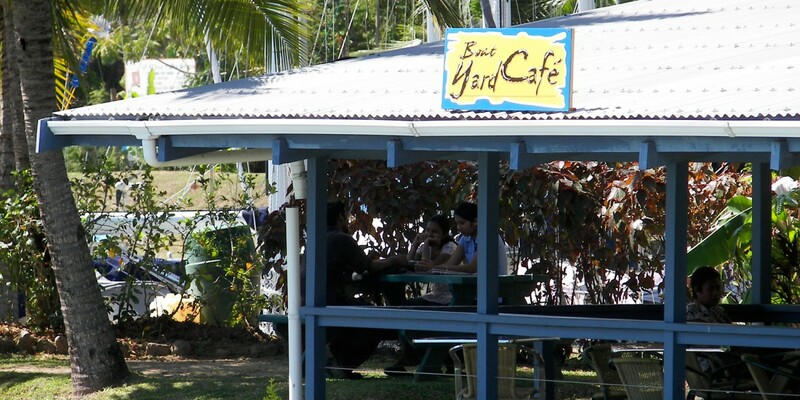 Advance orders can also be made at the Boatyard Café for takeaway catering purposes. Please see the staff to make the necessary arrangements. 24 hours notice is required.